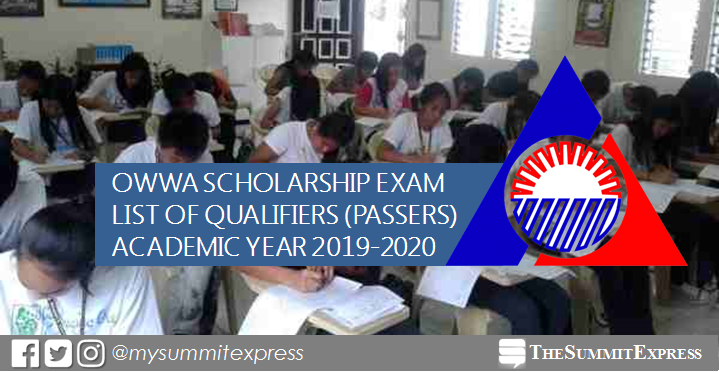 MANILA, Philippines – The Overseas Workers Welfare Administration (OWWA)'s Education for Development Scholarship Program (EDSP) and Congressional Migrant Workers Scholarship Program (CMWSP) exam results for academic year AY 2019-2020 are expected released online this April 2019. View on this page for the list of qualifiers (passers) and topnotchers. The National Qualifying Examination was administered by the Department of Science and Technology (DOST) on October 21, 2018 in various testing centers nationwide to identify the top 400 qualifiers who will earn a scholarship slot in the EDSP and 50 slots for the CMWSP. The EDSP is a scholarship grant offered to qualified dependents of active OWWA members who intend to pursue a 4 to 5-year baccalaureate course in any preferred colleges or universities with financial assistance of Php 60,000.00 per school year. Meanwhile, the CMWSP is a scholarship program extended to deserving migrant workers and/or their immediate descendants who intend to pursue 4 or 5 year courses in the priority fields in Science and Technology. It was created by virtue of Republic Act 8042, otherwise known as the Migrant Workers and Overseas Filipinos Act of 1995 under section 37, Article lX with an educational assistance is P 60,000.00/year funds from the PCSO. Stay tuned for the list of passers...check back for the results. In the 2017 exams, OWWA released names of scholarship qualifiers in more than six (6) months after the test or on April 24, 2018. 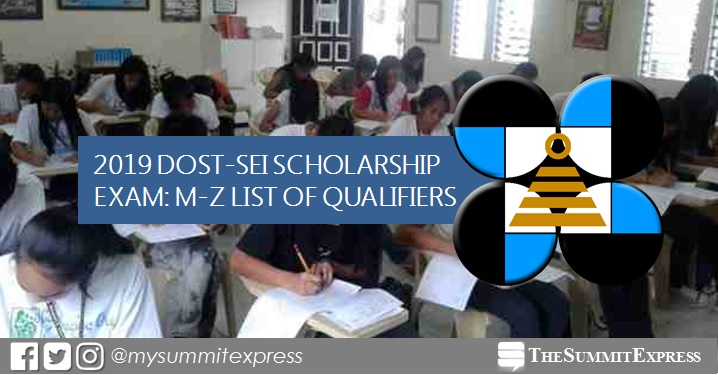 Of the 3,249 children of OWWA members who vied for the DOST-SEI Undergraduate Scholarship Examination, only 13.85% made it to the top 400 slots enlisted for the EDSP and 50 slots for the CMWSP. The results for the 2014 and 2015 OWWA scholarship exams were also announced after six (6) months. No examination held in 2016 due to the implementation of the K-12 program. It was reinstated in 2017 with the first batch of senior high school students. Hence, the 450 scholarship qualifiers last year were the first batch of the K-12 system. Some regional offices already announced that they will start accepting applications for the 2020-21 school year program in April 2019 as the national qualifying exam will once again be conducted this year. Applicants for EDSP must either be a child or sibling of an OFW who is not more than 21 years old and a Grade 12 graduating student by March or April 2020, with a General Weighted Average of 80 percent or higher and must belong to the top 20 percent of the graduating class. A Filipina with no arms made history as the first armless person to be a certified pilot. 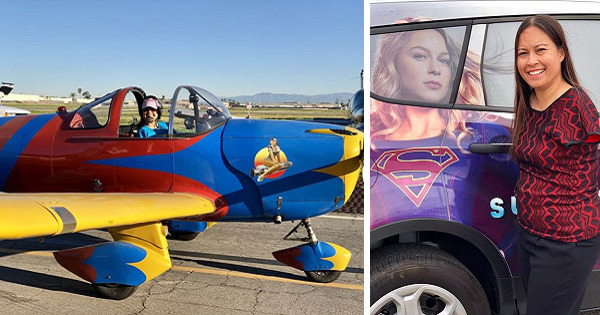 A lot of people are calling her a real-life Superwoman for the feat– and she is, indeed! 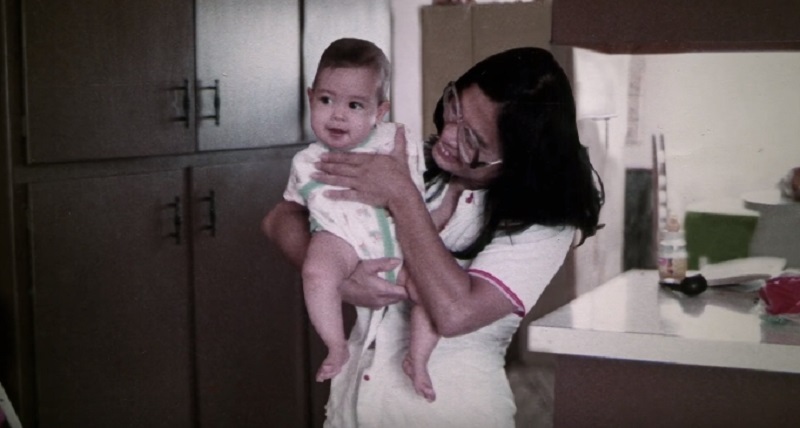 Due to a rare birth defect, Filipino American Jessica Cox was born without arms. Most of her life she was bullied by her peers, being called names. She heard a lot of hurtful remarks from the other kids, leading her to isolate herself and simply dream that she was a superhero. In her dreams, she was a Superwoman who would take people up to the sky to see the clouds, one at a time. Though her American father and late Filipina mother tried their best to make her life better, even getter her prosthetic arms when she was 3 years old, she didn’t like the extensions. By eighth grade, she took them off permanently. Instead of giving up, she learned to adapt with not having arms, teaching her legs and feet to compensate for her lack of arms and hands. Growing up an angry kid due to her isolation, her parents enrolled her in martial arts lessons to help her gain confidence in herself. She’s now a double black belt in Taekwondo, earning her the Guinness World Record for being the first armless person to get a black belt from the American Taekwondo Association. Amazingly, she went on to live her dreams despite the lack of arms. Setting her eyes on her dream of flying, Jessica became a pilot and would earn her second Guinness World Record as the first armless person to become a certified pilot in aviation history! 🎉 I just passed my biennial! I’m a current pilot again! Aside from those impressive achievements, this inspiring woman is also an excellent swimmer, surfer, diver, skier, gymnast, and dancer. The 36-year old ‘superhero’ has also become a motivational speaker, going around the world to inspire many people, especially those with disabilities as she shares her amazing life story and how she was able to overcome her challenges. MANILA, Philippines – The Department of Science and Technology - Science Education Institute (DOST-SEI) released the full results of October 2018 DOST Scholarship exam for academic year AY 2019-2020 on Sunday, March 31, 2019. View here for M-Z list of passers as announced online. The national qualifying examinations for DOST-SEI’s two undergraduate scholarship programs, namely, the Republic Act 7687 or the Science and Technology Scholarship Act of 1994, and the Merit Scholarship Program were conducted on Sunday, October 21, 2018 in various testing centers nationwide. Qualifiers with asterisk (*) have lacking document/s and they will be advised accordingly in the notice of award. The selection of awardees is final and unappealable. The qualifiers shall report at the designated venue with a parent/legal guardian who must bring a valid passport or any government-issued ID card. The legal guardian is required to submit a notarized affidavit of guardianship. The new scholarship awardees must seek admission in any of the priority S&T Programs of study in state colleges and universities; CHED-recognized Centers of Excellence/Centers of Development and institutions with FAAP Level III accreditation for the programs they intend to enroll in. DOST-SEI scholars are required to render service in the country preferably along their fields of specialization after graduation for a period equivalent to the number of years they enjoyed the scholarship as a return service.